(Newser) – President Obama is honoring actors Robert DeNiro, Cicely Tyson, Tom Hanks, and Robert Redford with the nation's highest civilian honor, the AP reports. They are among 21 people Obama plans to recognize with the Presidential Medal of Freedom at the White House next Tuesday. 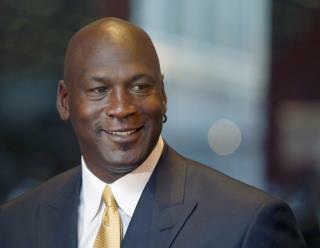 Honorees from the sports world include basketball players Kareem Abdul-Jabbar and Michael Jordan, along with veteran sports broadcaster Vin Scully. Entertainers include Ellen DeGeneres, Diana Ross, and Bruce Springsteen. Next year Trump will be passing them out to his entire campaign staff, the KKK, Aryan Nation, etc, etc, and anyone who objects will suddenly disappear into the night. All of these people have enriched our nation and our world. Congratulations, They all deserve our thanks and appreciation.